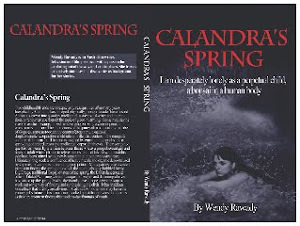 Calandra's Spring book: Ray Bradbury dies at 91. A productive life. If I can hang out until I'm 91 and die in my sleep, I wonder if I will have left behind the kind of legacy Mr. Bradbury has? His books are great reads and politically incisive. Not a waste of print. Even had he just written his most famous book, 'Fahrenheit 451' that would have been justification for his life.